The Electoral Commission received a total of 377 nominations for the June 3 election by the end of time allocated for submissions. Nominations were accepted until today. 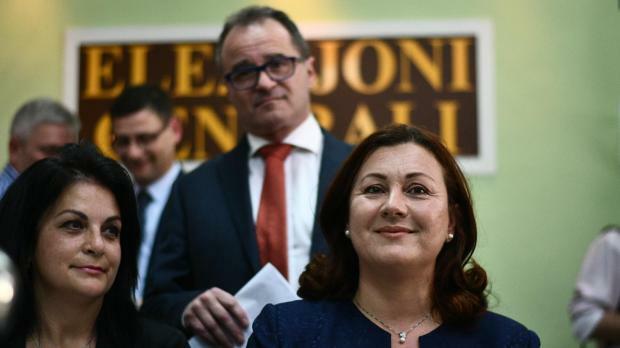 Candidates were fielded by the Labour Party, the Nationalist Party/Partit Demokratiku coalition, Alternattiva Demokratika, Alleanza Bidja and the Patriots. There are also three independent candidates. PL: BARTOLO Evarist, BORG MANCHE Conrad, CAUSON Mark, FALZON Michael, GRIMA Clifton, MALLIA Manuel, MICALLEF Jean Claude, MIFSUD Sigmund, MIZZI Marion, ZAMMIT ALAMANGO Nikita. 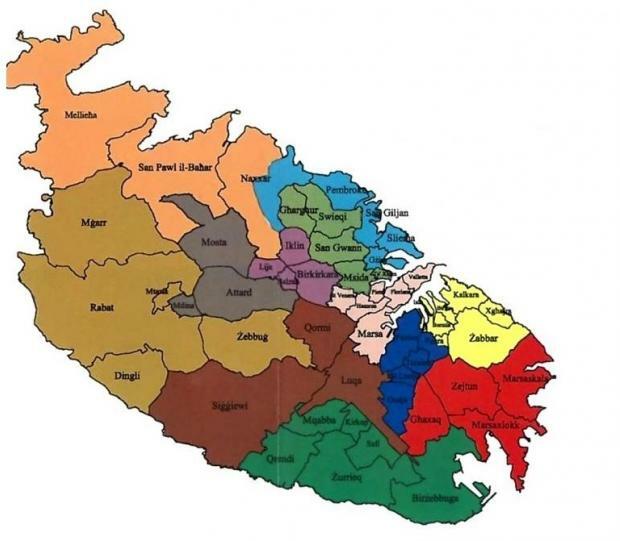 Anyone whose voting document has been "lost or otherwise substantially damaged or destroyed" as well as anyone who has not yet received their voting document because of some special reason can collect a special voting document from the Commission's office at the Naxxar Counting Complex. Applicants must show up in person and present their ID card to receive a special document, the Electoral Commission said in a statement. The office is open between 8am and 2pm and 3pm to 8pm during weekdays, and 8am to noon on weekends. 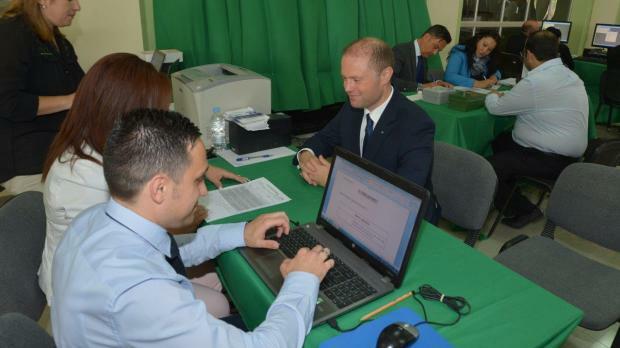 Voters in Gozo can call at the ID cards office in Victoria. 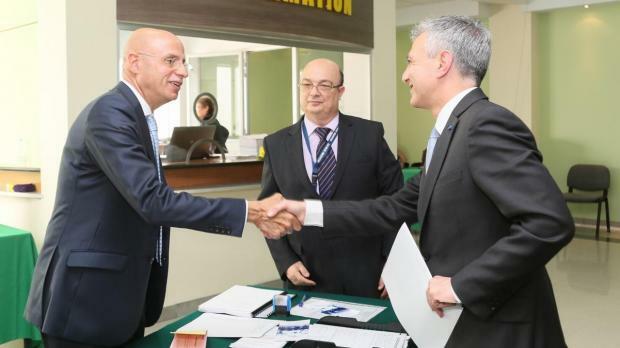 Voters who want to cast their vote a week early, on May 27, because they will be abroad during the June 3 general election and who cannot be in Malta to make a sworn declaration by May 26 can do so at their nearest Maltese embassy or High Commission, the Commission said in a separate statement. Those who can make a sworn declaration in time can consult a list of Commissioners of Oaths on the Commision's website. A scanned copy of the sworn declaration must be emailed to electoral.office@gov.mt by noon of Friday May 26.